The Swedish-based striker who accounted for Leone Stars’ only goal in the match said some of the players were used out of position and that was one of the reasons why they lost 3-1. But Bangura who was in tears after the match refused to name the players who he believes were used out of postions. He was however happy for scoring his first goal in his international career in his fourth appearance for Leone Stars. 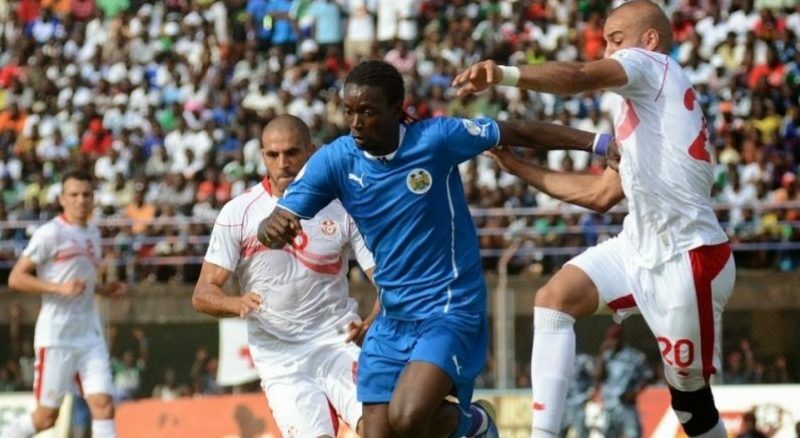 Leone Stars now have slim chances of securing the automatic qualification spot in group G after their defeat to Niger. They are still third in the group but way behind leaders South Africa and Niger who are in second place.